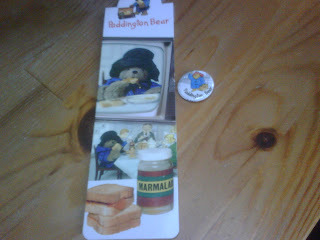 Another Paddington bookmark and button go to Steven for his June review of The Mandarins. STEVEN! Blogger can't find your blog! Where'd you go?! 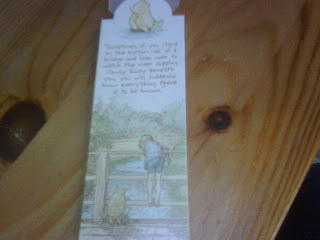 A Winnie-the-Pooh bookmark goes to Madeleine for her August review of Ingenious Pain. 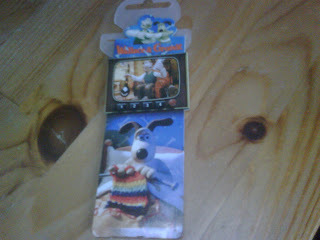 And, a Wallace and Gromit bookmark goes to Rebecca from Sequestered Nooks for her July Review of Smilla's Sense of Snow. 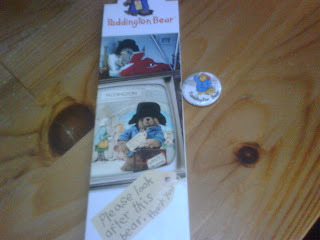 So, if you won, email me at kidsilkhaze at yahoo dot com with your mailing info so I can get those in the mail. If you didn't win, don't fret, there will probably be more to come! Leave your November links below!